Ratha-Yatra (Festival of India) Launch Party - Sunday, June 7th ~ The Toronto Hare Krishna Temple! Festival of India Launch Party! 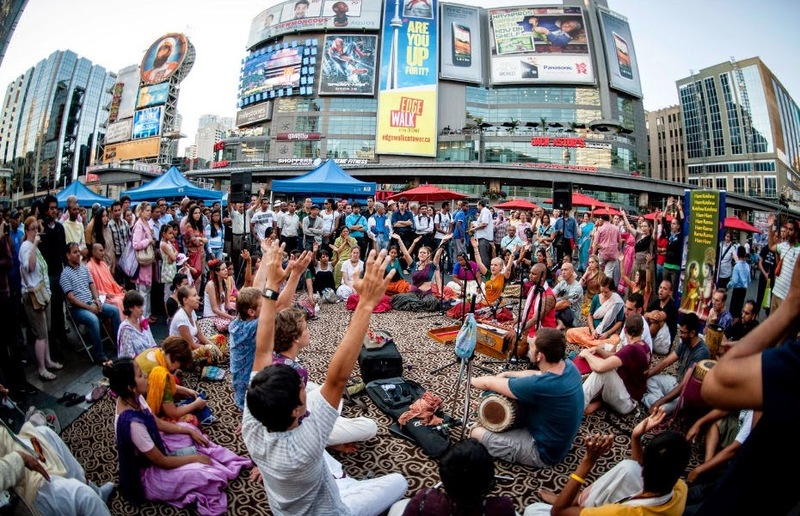 To kick off the official countdown to the 43rd Annual Festival of India, a special day-long launch party will be held at Yonge-Dundas Square. The festival will include a cavalcade of activities, attractions and performances, including live art, vegetarian cooking demonstrations, free yoga classes, a South Asian bazaar, delicious food from Govinda’s, henna tattoos, face-painting, dress-in-a-saree booths, and more.